The new sandals and sandals collection from Xero Shoes is totally inspired by the natural movement and barefoot. Like your feet, the Xero Shoes are made to bend, flex, move and feel. Of course they are considered pure minimalist shoes or 100% minimalist, so they respect the anatomy of the foot. 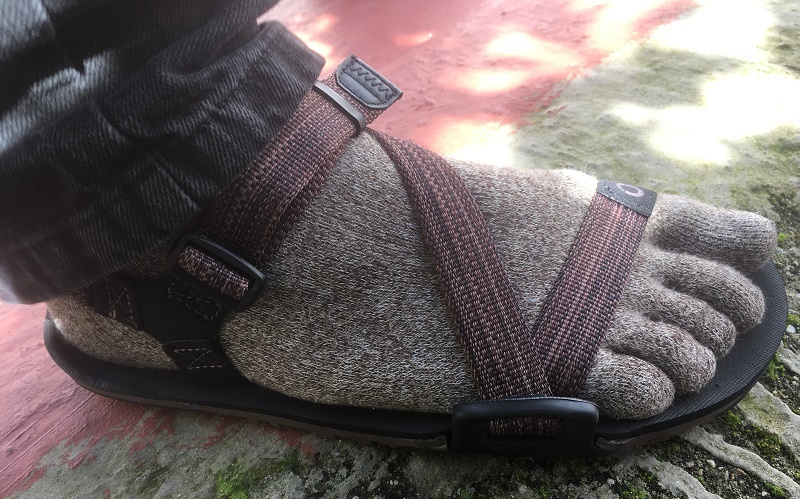 They are sandals of high quality and exclusive design with a sole guaranteed for, nothing more and nothing less than 5000 miles. Another point to highlight are the different adjustment systems,easy and simple, that allow to place the sandals in a plis-plas. 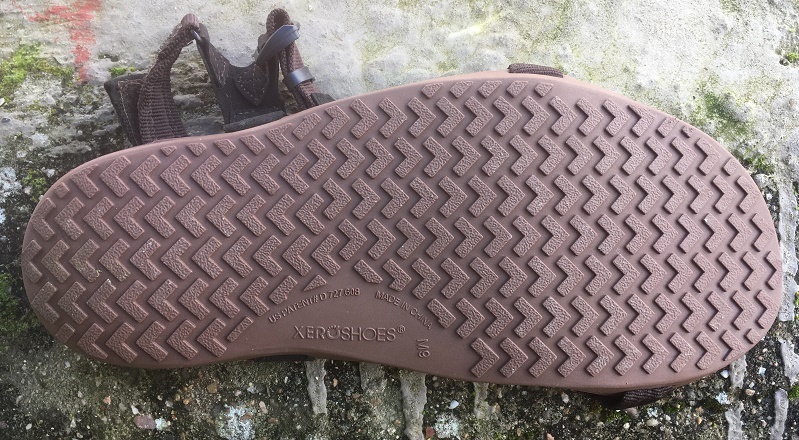 Both the soles and the adjustment systems are patented and unique in Xero Shoes. Most of their models are very versatile, with them you can run, walk, exercise, practice yoga, Crossfit and even run an ultra marathon. The difference between the different models will depend on our preferences: protection, proprioception, traction, comfort, ... Feel the world with Xero Shoes. Xero Shoes Genesis is the simplest and most proprioceptive model of the American brand. It emphasizes its extreme flexibility and a quick and easy adjustment system. 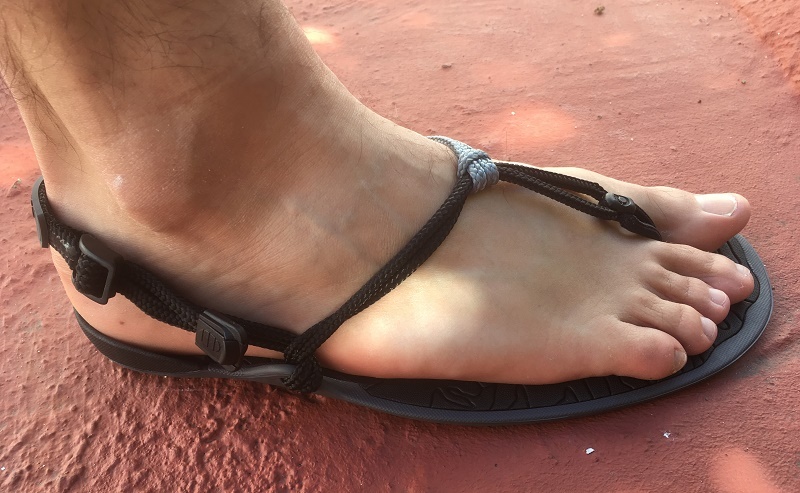 It incorporates the new Straps Heel to make the sandal more comfortable in the heel, and thanks to the Toe Loop can change the cord quickly if we change color or it has deteriorated after many miles. 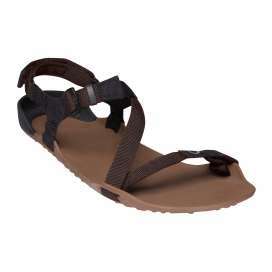 The Xero Shoes Genesis is the urban sandal for an active life. Elegance with simplicity. Con un paso más en comodidad nos adentramos en el modelo más cómodo y versátil para el día a día. 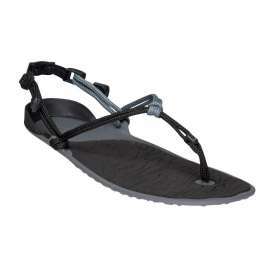 A todo lo bueno del modelo Genesis se le une un footbed de BareFoam™ que aporta comodidad y evita que el pie se deslice si la usamos para deporte acuáticos, en una canoa, kayak... Además, también incorpora el tope trasero para proteger el talón. El verano tiene nombre de minimalista con las sandalias Xero Shoes Cloud. The Xero Shoes Trek provides a denser sole than previous models, which offers more protection with a similar sole thickness. 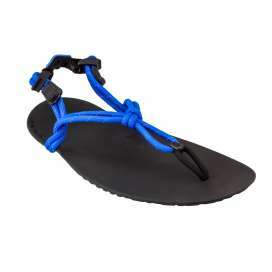 The system of tied with ribbons in Z is unique among the minimalist sandals, combining comfort with a great fit. The back stop prevents the heel from touching the ground when moving on uneven and sloping surfaces. 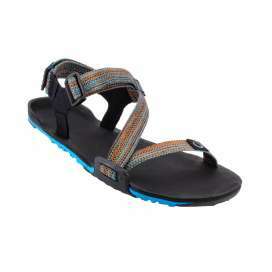 Ideal for minimalist walkers and runners who want to feel every step in nature. 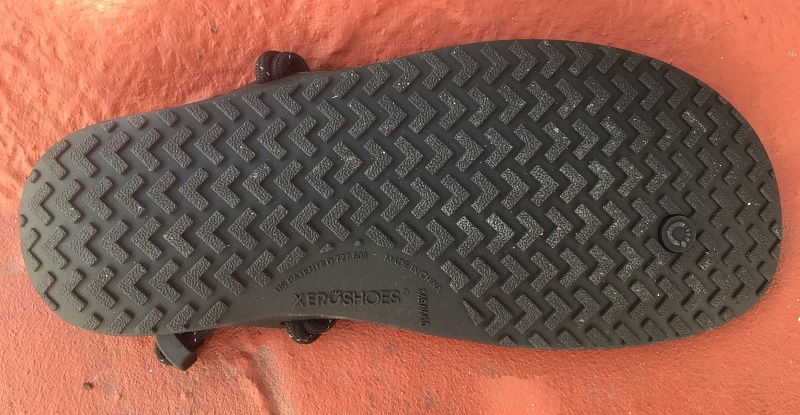 Xero Shoes Trail is the model with greater protection with a unique sole made in different densities, so that it provides traction on all types of surfaces. 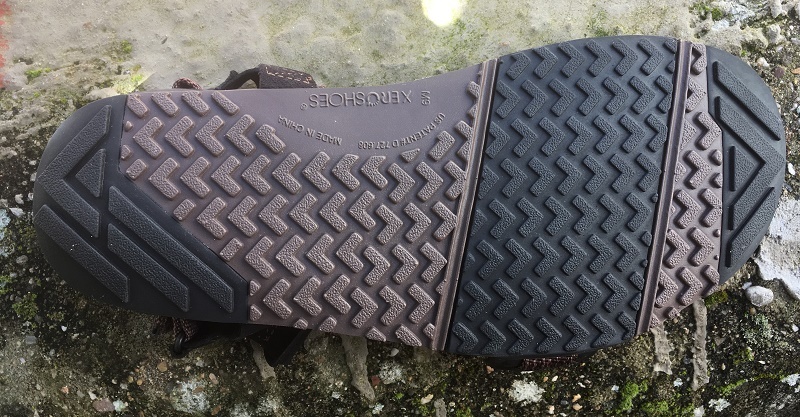 The adjustment system is the same as the Xero Shoes Trek, like the backstop, but it has a BareFoam™ footbed that offers great comfort and extra protection, increasing the total thickness of the sole to 10 mm. 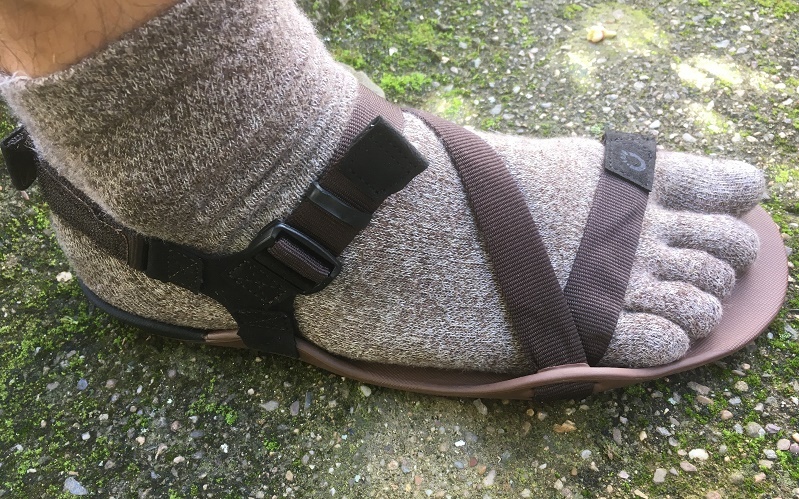 With this sandal no mountain will resist you.